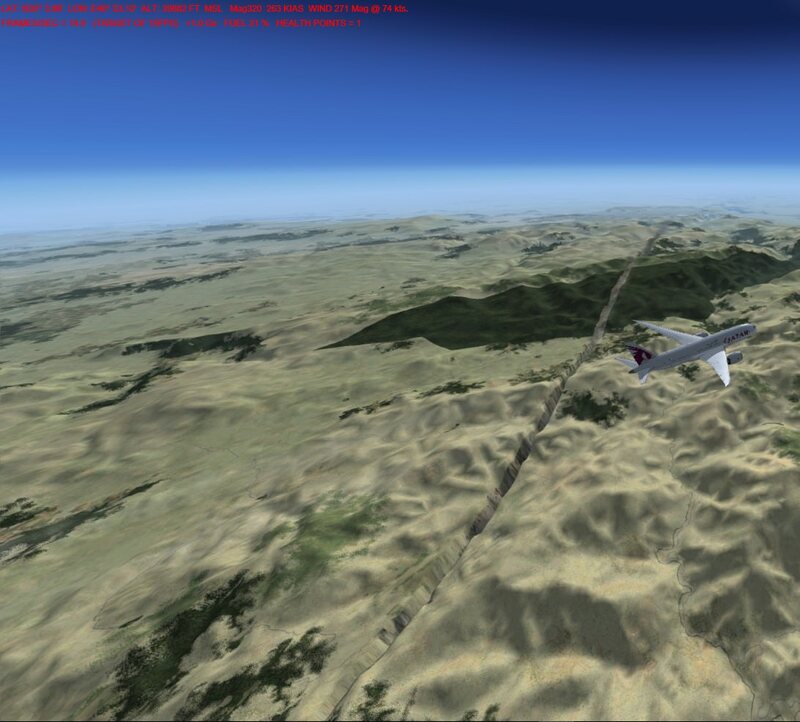 I found a terrain glitch while flying over Iran. I do not use any add-On's modifying the terrain. Thanks for posting the screenshot with the location! I'll take a look today and see if I can patch this up.